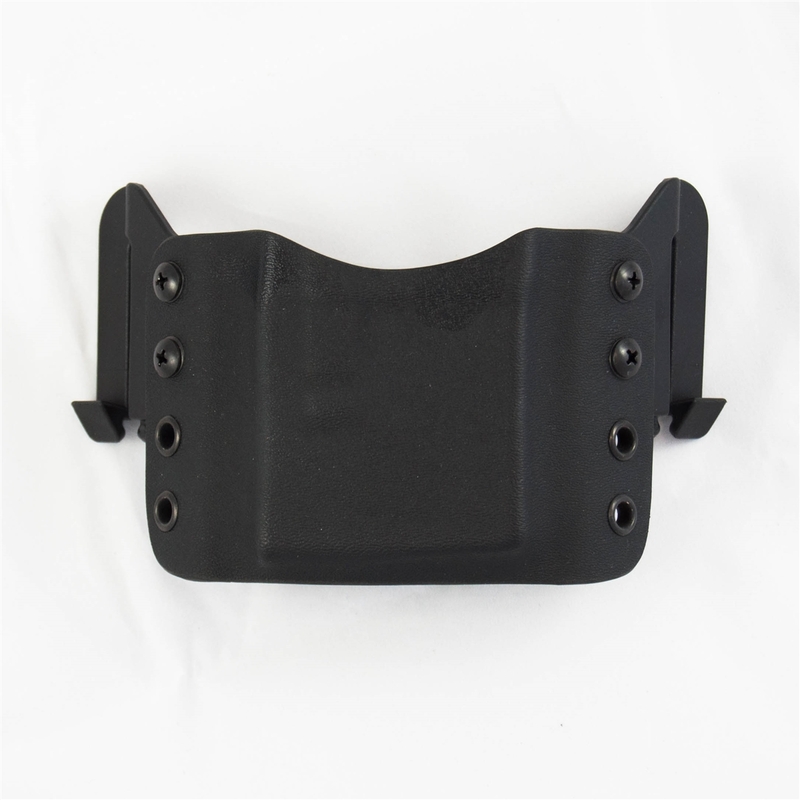 The Cobra AR Mag Carrier features our Quick Clips for easy on off and is curved to fit the contours of your waist. The compact, open bottom design allows dirt and grit to fall through and not build up on the inside of the carrier. Though designed around the Magpul Pmag it works equally well with GI mags and every other magazine we have been able to get our hands on. Cobra AR Mag Carriers are oriented for bullets facing back.